Local development agency – PINS, is a limited liability non profit company for research and development in economy, established in 1996. PINS implement different activities across the Gorski kotar, mountain region in Croatia. Our objective is collecting, processing and supporting realisation of entrepreneurial ideas and programmes and developing projects with aim to support SME’s in our area. OUR VISION: To become competitive development institution who will have great impact on development of Gorski kotar region. 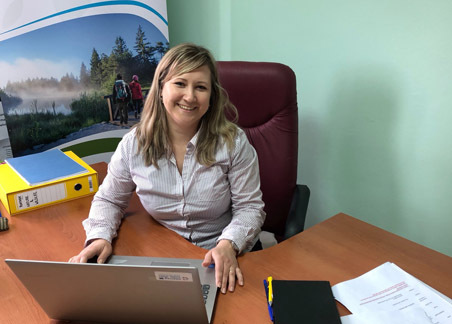 OUR MISSION: With constant education of our employees and with acquired knowledge and experience, start development projects in Gorski kotar and promote sustainable entrepreneurship development with aim to decrease depopulation of Gorski kotar microregion. Danijel is in charge of agency management. He implements development strategy by planning the business activities in accordance with it. He has over 15 years of work experience in the profession and he specializes himself in preparation of investment plans and EU projects. He studied electrical engineering and economics - field management, at University of Rijeka. During his work he constantly improves himself. During 2016 he was educated in Chicago (USA) where he gained experience and knowledge in running business support institutions. He is a member of the Euromontana board of directors based in Brussels. He spends free time with the family, cycling and watching European football. Stela has been working in PINS since 1999 and until 2010 she was director. After 2010, when PINS became development agency, she continues to working as a business advisor. She speaks English and Slovenian language. She spends her free time with family, or gardening and more and more in writing. Love for writing inherited from father Antun Štefančić's writer from Gorski kotar. Natasa is working as an advisor for agriculture and rural development. She has over 10 years of experience in agricultural and tourism projects. She develops relationships between entrepreneurs, associations and local government, and works on their development and economic growth. In free time she produces berry fruit and has small agro tourism. Anja has been employed as account manager at the Local Development Agency Pins since May 2013. 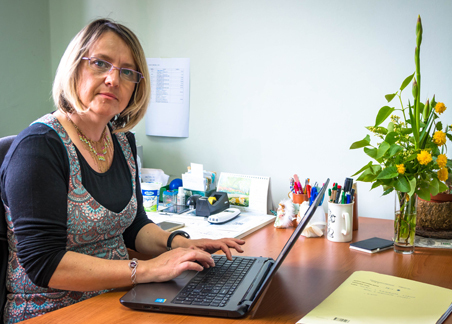 She is responsible for monitoring, planning and coordinating of the activities and processes of the accounting department. She concerned that financial transactions in a company are carried out in accordance with applicable regulations, standards and accounting regulations; compiles balance sheets, accounting reports, reports for European projects. She graduated in economics and completed an independent bookkeeper course. In free time Anja enjoys cycling, trains CrossFit and participates in sports events with her husband and friends. Assistant in implementation of Interreg Slo-Hrv project Nature&Wildlife. 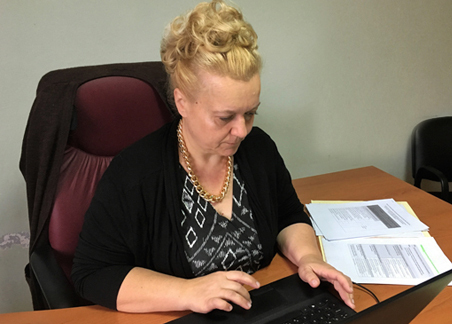 Dubravka is new employee since February 2019. She finished Secondary school education in the Central Commercial School in Križevci. She gained the title of the Plant Protection Institute in Zagreb at the Faculty of Agriculture. Leisure is spent with the family, taking care of pastry, hiking and gardening.